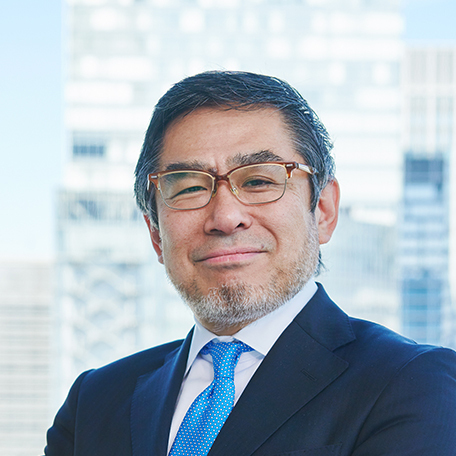 Kazuhiko Toyama has started his career with BCG and later became one of the founding members of Corporate Directions, Inc. (CDI), a Tokyo-based independent management consulting firm, eventually becoming its CEO. In 2003, he was appointed to lead Industrial Revitalization Corporation of Japan (IRCJ), a government-backed restructuring fund, as COO. In 2007, when IRCJ was dissolved, he founded Industrial Growth Platform, Inc. (IGPI), which he currently runs as its CEO. 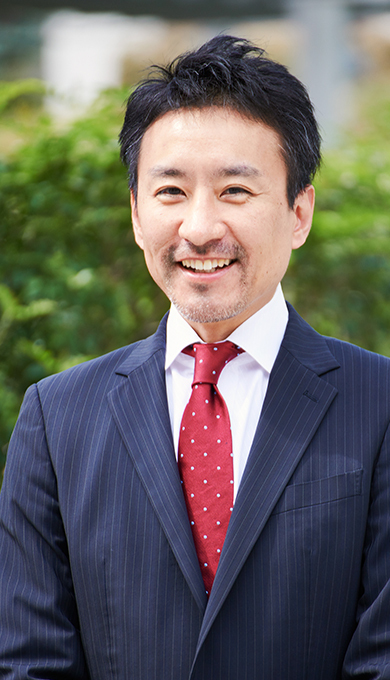 He graduated from Faculty of Law of the University of Tokyo and holds an MBA from Stanford University. He has passed the Japanese National Bar Examination. Vice Chairperson of KEIZAI DOYUKAI (Japan Association of Corporate Executives), Expert member of Council on Economic Fiscal Policy (MOF), Member of The Tax Commission (CAO), Member of the Council of Experts Concerning the Corporate Governance Code (FSA), Outside director of Panasonic Corporation and Tokyo Electric Power Company Holdings, Inc..
Takashi Muraoka has led numerous cases on business revitalization as well as M&A and growth strategy formulation and implementation in China and other Asian markets. 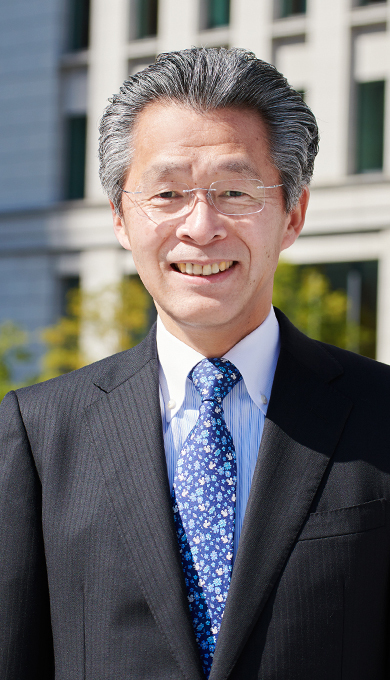 He is Senior Adviser of Financial Services Agency and outside director of Shin Nippon Koki Co., Ltd. and INCJ, Ltd.. 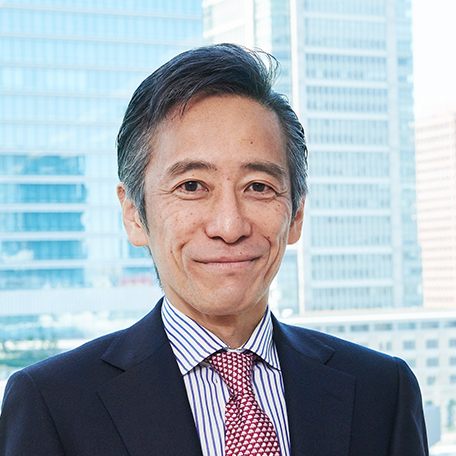 He was Managing Director at IRCJ and led turnaround cases such as Mitsui Mining, Misawa Homes, Sankei and Daiei. 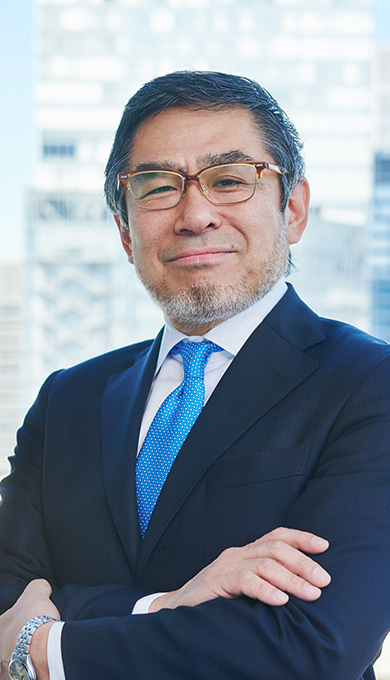 Prior to IRCJ, he dealt with M&A and project finance transactions at Sanwa Bank (currently MUFG Bank, Ltd.) and covered the telecom industry at Morgan Stanley. He holds an MBA degree from UCLA. 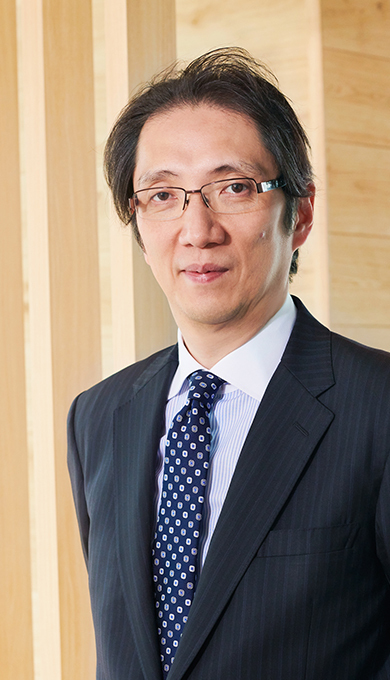 Sow Ikeda has been active in numerous business turnaround cases, which include business restructuring planning for a major airline company and an energy company, turnaround initiatives of a department store chain using the Business Revitalizations ADR, and management improvement for retail and restaurant chains. He was Senior Policy Researcher at the former Preparatory Office for the Enterprise Turnaround Initiative Corporation of Japan and Executive Officer of the former Nuclear Damage Compensation Facilitation Corporation(NDF). Prior to IGPI, he worked for Bank of Japan, where he was responsible for financial institutions monitoring. 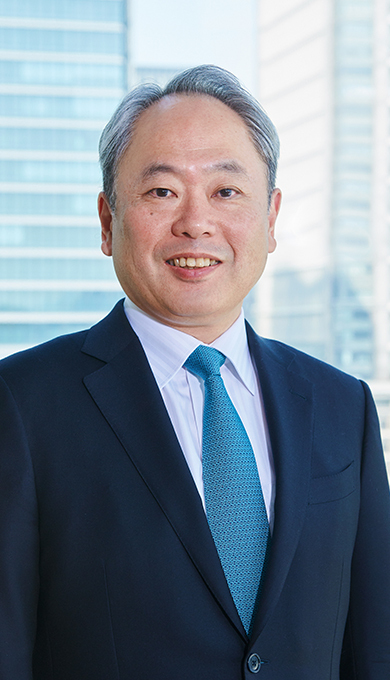 He later joined IRCJ and led its corporate planning office as well as handled five turnaround projects, including Kanebo. He graduated from Waseda University, School of Law. Advisor to the Nuclear Damage Compensation and Decommissioning Facilitation Corporation (NDF). 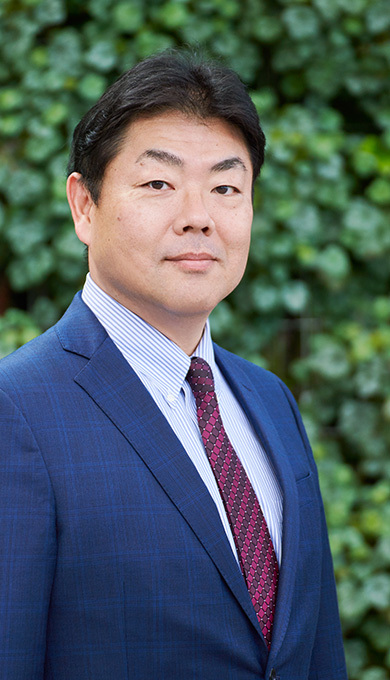 Shin Okada is a leading professional in IGPI’s infrastructure-related business, with extensive experience as an engineer, investment professional and turn-around manager at the government highway agency (NEXCO), Mitsubishi Trust and Banking Corporation of New York, Accenture, and Macquarie Capital Securities. He also served as an Executive Officer at New Kansai International Airport Company. 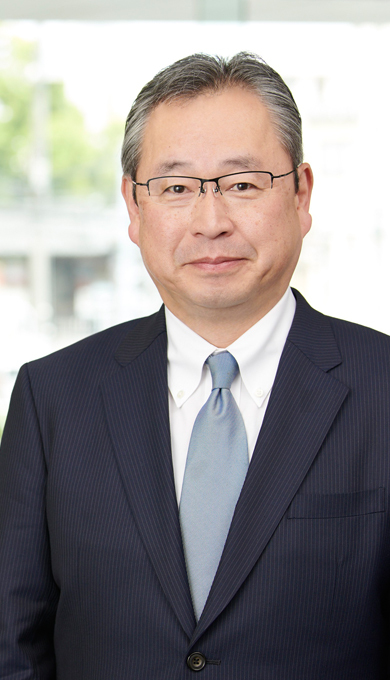 He is President and CEO of NankiShirahama Airport, Inc. and Senior Advisor at Japan PFI/PPP Association. 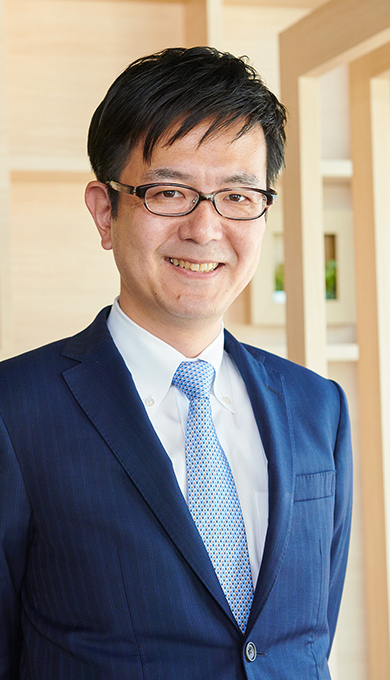 He holds an MBA from Columbia Business School (Fulbright Scholar), which included an MBA exchange to Rotterdam School of Management, and BS & MS degrees (Civil Engineering) from Kyoto University. 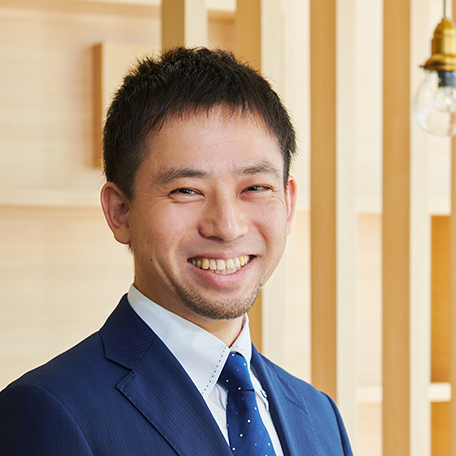 Takayoshi Kawakami focuses on strategy formulation and implementation as well as organizational reform and new business development. His main industrial coverage includes the media, information technologies and manufacturing. He is the CEO of IGPI Business Analytics & Intelligence, Inc. His prior experience includes sales in a leading trading house and labor union management as Vice Secretary-General. In addition, he was with General Electric where he engaged in sales, marketing, six sigma, and business development. He graduated from Ritsumeikan University, College of Law. Director of Japan Deep Learning Association （JDLA）, Senior Expert of The National Institute of Advanced Industrial Science and Technology (AIST) , and Technical Committee Member of New Energy and Industrial Technology Development Organization (NEDO). 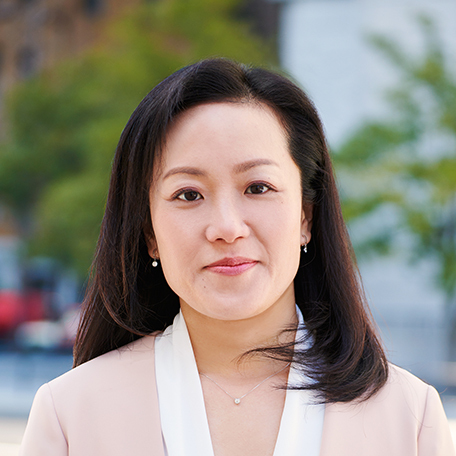 Naonori Kimura’s activities include numerous advisory services such as corporate strategies including breakthroughs, strategy shifts and re-growth initiatives. He has advised clients on business management streamlining, structural reforms, financial strategy, new business development, M&A strategies, and cost competitiveness. He is currently Chairman & President of IGPI (Shanghai) Ltd. and outside director of Molten Corporation and Sanden Holdings Corporation. Prior to IGPI, he launched a venture business, worked with NCR Japan and later at Towers Perrin and Arthur D. Little Japan. 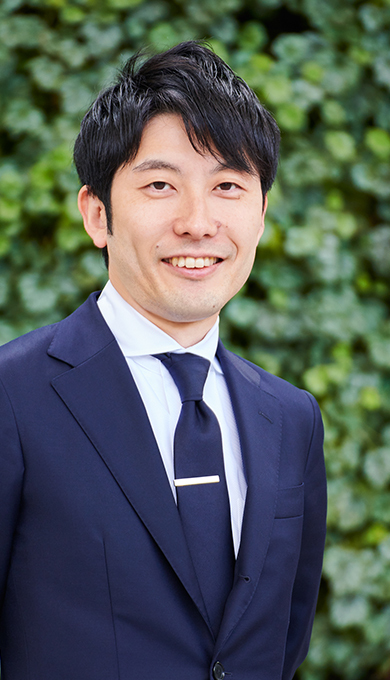 He graduated from Keio University, School of Economics, and holds an MBA from the University of Leicester and an MS in Finance from the Lancaster University. He also completed AMP in Harvard Business School. 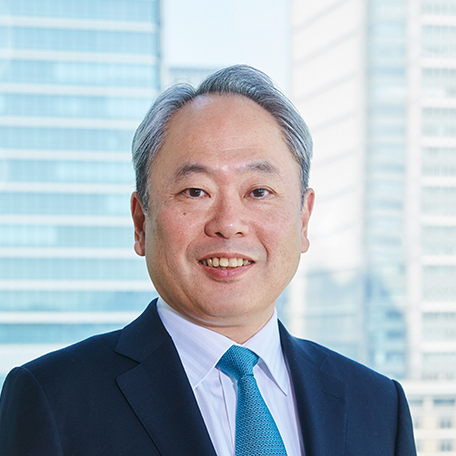 Prior to joining IGPI as a founding member, Hisataka Kodama worked for PricewaterhouseCoopers in Tokyo and in London, where he focused on business recovery and M&A advisory services. He left IGPI to be involved in establishing Nuclear Damage Compensation Facilitation Corporation (NDF), where he was responsible for special business plan development and its progress monitoring. After rejoining IGPI, his role includes, but is not limited to, strategy development, business turnarounds, and M&A advisory. 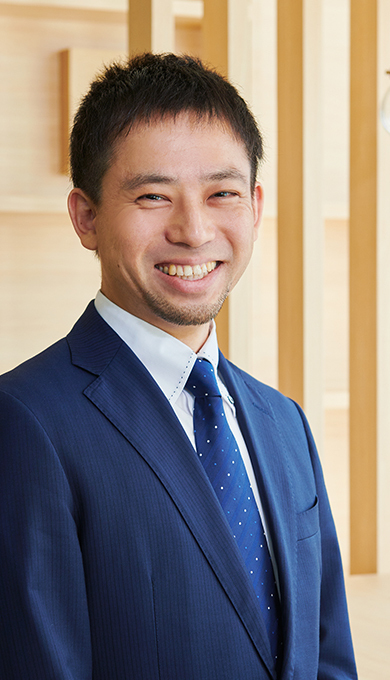 Mr. Kodama, a Japanese Certified Public Accountant, holds a Bachelor of Commerce from Keio University and completed London Business School CFP. Advisor to the Nuclear Damage Compensation and Decommissioning Facilitation Corporation (NDF). 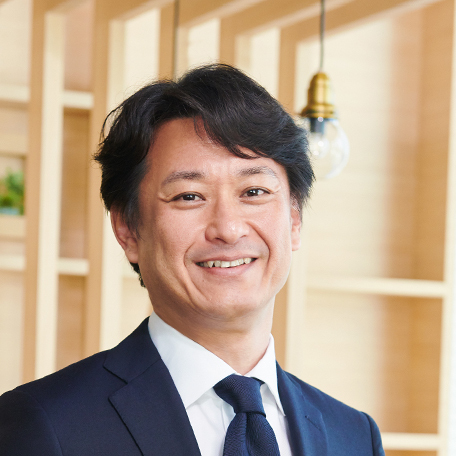 After joining Cap Gemini and Coca Cola, Mr. Sakata joined Revamp Corporation where he managed projects on global expansion and turnaround in various sectors including F&B, healthcare, retail, IT, etc. 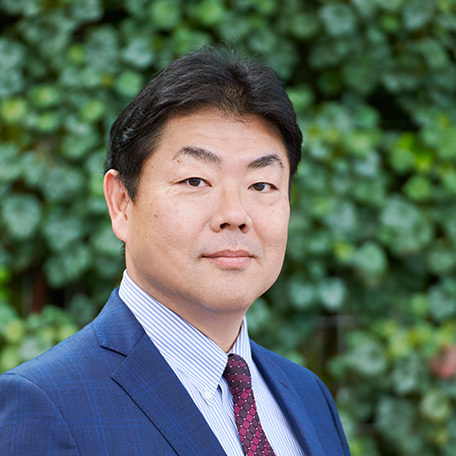 After joining IGPI, Mr. Sakata has managed projects mainly on global expansion and cross border M&A in various sectors such as logistics, IT, telecom, retail, media, manufacturing, etc. 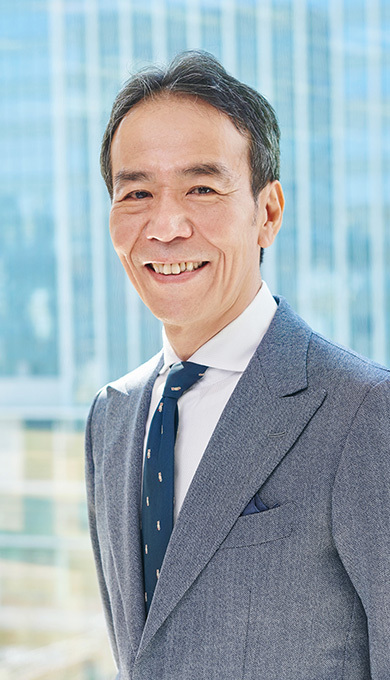 In addition to his broad experience in implementing solutions that has been developed in Western countries, he has developed multiple methods to transform Asian companies with focus on setting a clear vision and employee empowerment. He has proven the practicability of these methods by transforming Asian companies not only as an advisor but also as a senior management. He graduated from Waseda University Department of Political Science and Economics and IE Business School. 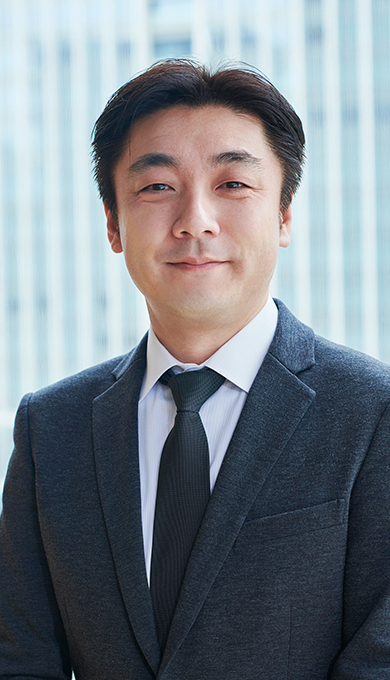 Makoto Shiono is a Partner/Managing Director at Industrial Growth Platform Inc, Chief Investment Officer at JBIC IG Partners, Director of IGPI Business Analytics & Intelligence, Inc. and Director of IGPI Technology, Inc. He is also an external director of NewsPicks, Inc. His professional career includes time with Citibank, Goldman Sachs, Bain & Company and Livedoor Securities where he was head of investment banking division. He has been provided strategic, M&A advice for a wide range of corporate and institutional clients in a variety of industries including Technology start-ups. He has 15 years of experience in private equity investments. He also wrote several books on Business, Laws and Artificial Intelligence published in Japan. He received BA in Law from Keio University and earned master’s degree from the Washington University in St. Louis, School of Law. 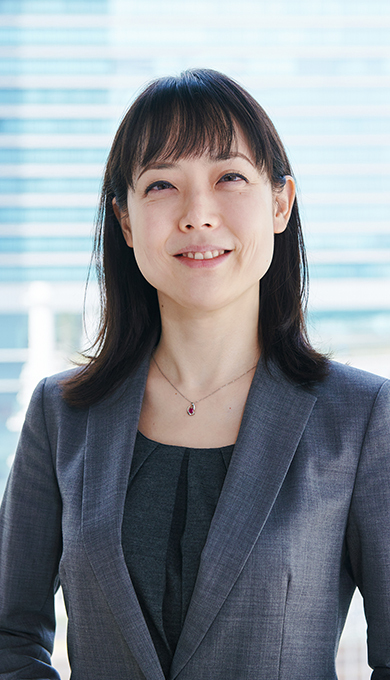 While with Z-kai, Yahoo, and Tsutaya Online, Ms. Tanaka was engaged in strategic planning and new business development, business management, business division operations, etc. After joining IGPI, she has been involved in strategic planning, new business development, and execution support for industries such as information, communications and media, education, food manufacturing, etc. She has also been engaged in organization and personnel system design, and human resource development support, etc. aimed at strategy execution and sustainable growth. She graduated from Nagoya City University’s School of Economics, and holds an MBA from the University of Wales. 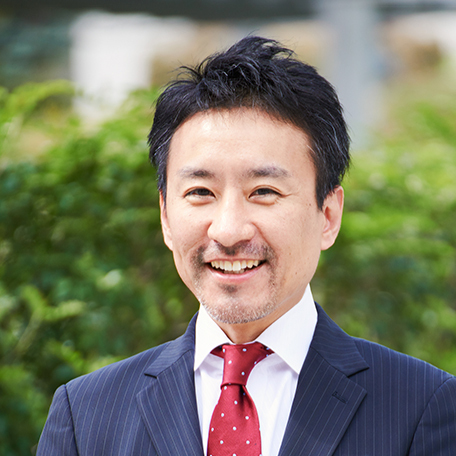 Yukihiro Tahara is one of the founding partners of IGPI. He has led numerous projects to plan and execute reforms on sales and marketing mechanism for major consumer products companies. Prior to IGPI, he worked for IRCJ where he engaged in the Kanebo turnaround. He was also with CDI as Managing Director and led hands-on consulting cases that often extended long-term. He holds Master of Aeronautic Engineering degree from the University of Tokyo. 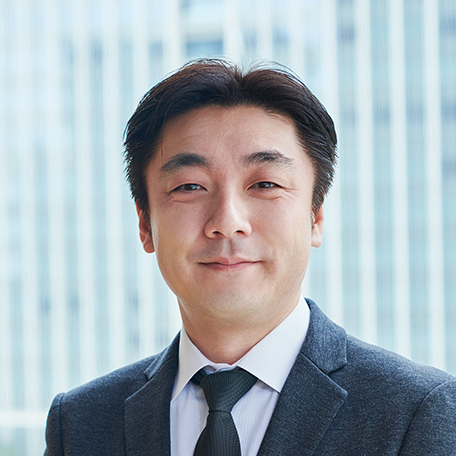 Tetsuji Taya has extensive experience in financial advisory services, venture business and capital markets. He has led many M&A transactions from the initial stage of analysis, business and financial due diligence, to post-merger integration. He also specializes in business turnaround and restructuring. He is currently outside director of Leopalace21 Corporation. 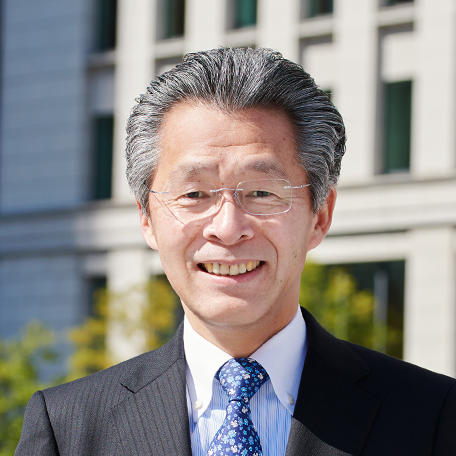 He was Managing Director at IRCJ, where he directed three cases: Daia Kensetsu, Kimmon Manufacturing and Daikyo. 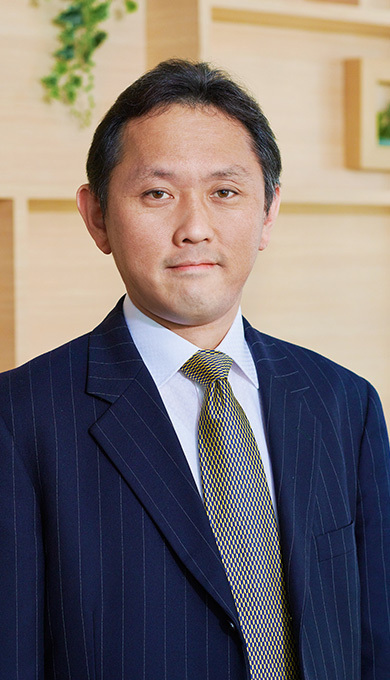 Prior to joining IRCJ, he worked for Gracchus & Associates, Brightest, Merrill Lynch and Fuji Bank (Mizuho). 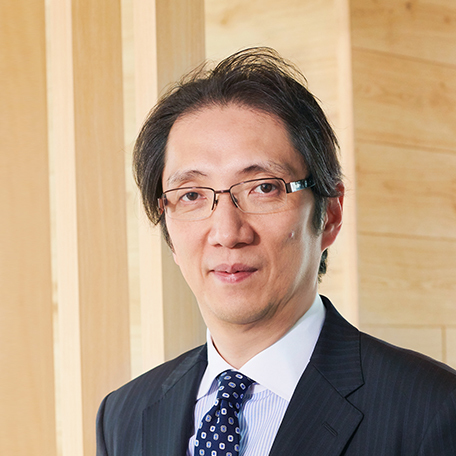 He holds a BA from Waseda University and Master of Science in Accounting & Finance from London School of Economics. 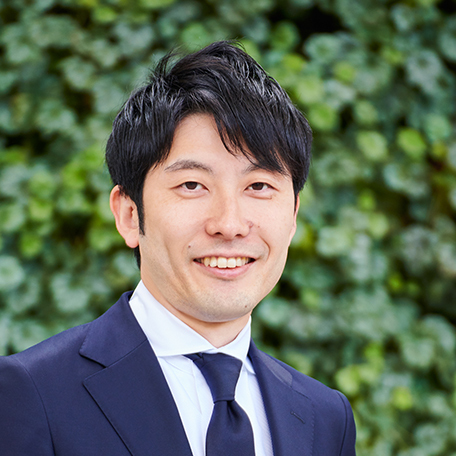 Shunsuke Numata joined IGPI after working for Ernst & Young Advisory. He has a strong background, particularly in the manufacturing industry. He specialized in coaching and deploying improvement work within organizations, deploying “Gemba Kaizen” in the areas of product design and manufacturing strategy, operation optimization, and profitability improvement. At IGPI, his advisory skills and execution support specialize in short-term profitability recovery as well as mid/long-term global transformation of design and manufacturing processes which successfully reinforces competitiveness of various manufacturing companies. Also, he supports clients in establishing global operations especially in Asia. He holds an MBA from Case Western Reserve University. 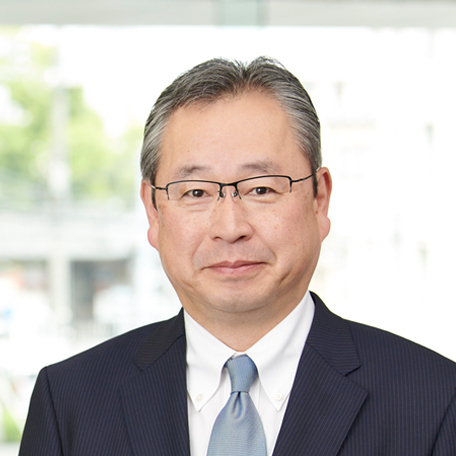 While at Accenture, and later at IRCJ, Mr. Hamamura was engaged in a wide range of activities from business revitalization plan development to providing management support services, with a focus on the manufacturing industry. After joining IGPI, he has been involved in investments, M&A advisory, business revitalization plan development, hands-on execution support, etc. for many industries including manufacturing, information and communications, services, retail and wholesale, food services, etc. He has participated in the Regional Revitalization College Platform working group committee. He graduated from Waseda University’s School of Education. 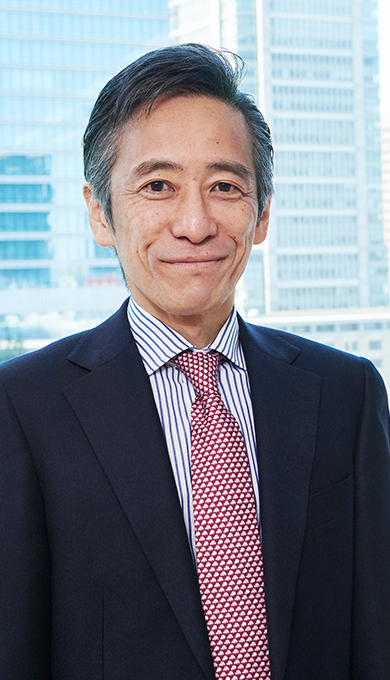 Tetsuya Hishida is one of the founding members of IGPI. He has extensive experience in energy-related issues and has served as member of various local government task force and committees. After working for Arthur Andersen (KPMG), he founded Gem Associates, where he currently serves as representative director. He is also an outside director of Only Corporation. He assumed a Director position at the same time as establishing IGPI. He graduated from Tokyo University, Faculty of Law. 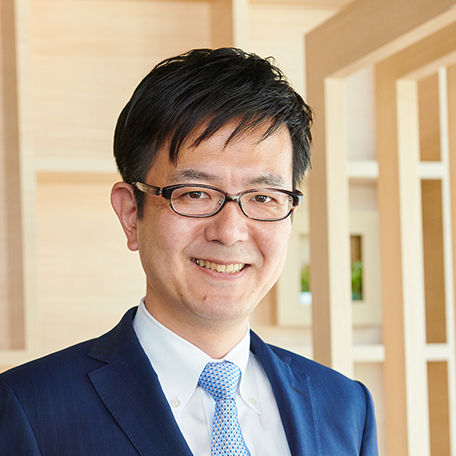 Jun Matsumoto has specialized in transportation and tourism industries at IGPI and has led various business growth and turnaround projects. 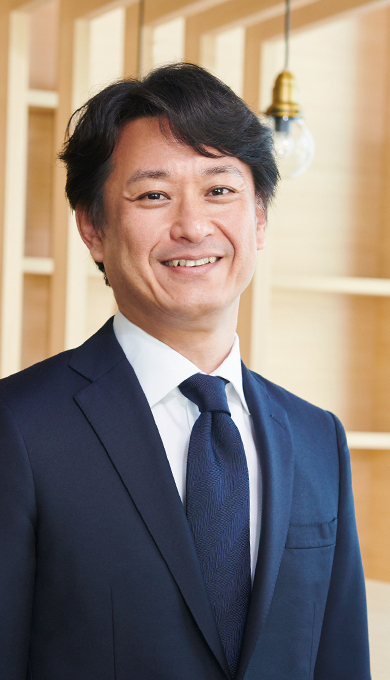 He is the Group CEO of Michinori Holdings, Inc., and the President of Northern Iwate Transportation, Inc., and The Park Hotel Jodogahama, Inc. 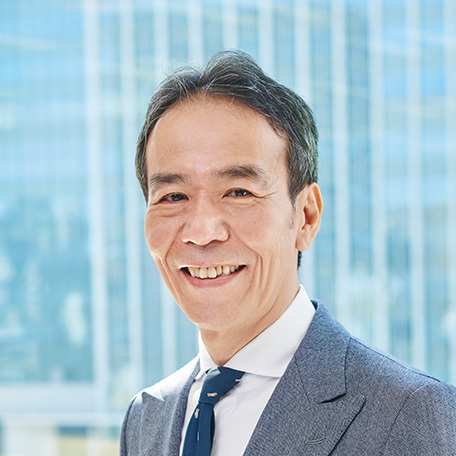 He is also the Chairman of Fukushima Transportation, Inc., Ibaraki Transportation Co., Ltd., Kanto Transportation, Inc., Aizu Bus Co., Ltd., Shonan Monorail Co., Ltd., and Hitachi Electric Railway & Transport Service. He was previously Managing Director at IRCJ, where he led turnaround projects for transportation companies and a department store. 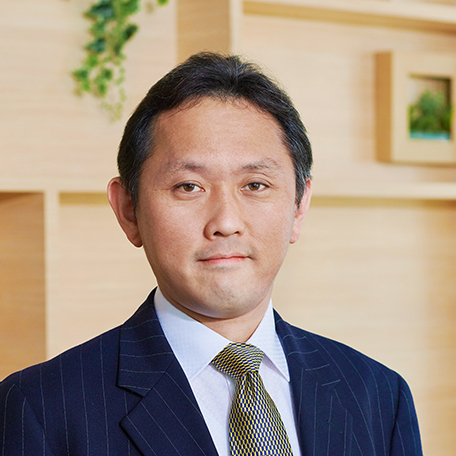 Prior to joining IRCJ, he managed investment activities at GMAC Japan. He graduated from Sophia University, Faculty of Law. He is a member of Reconstruction Promotion Committee, Reconstruction Agency Japan. 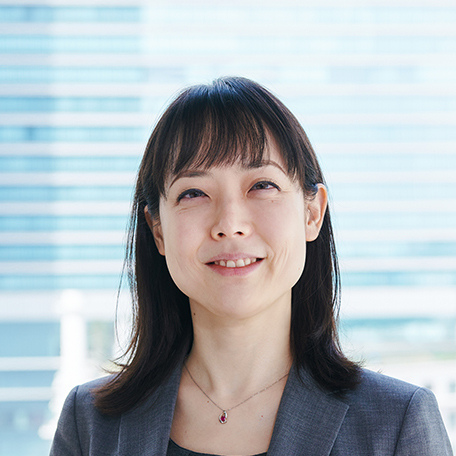 While with ChuoAoyama Audit Corporation, Ms. Mochizuki was engaged in statutory auditing and internal auditing for major listed companies, IPO preparation support, etc. After joining IGPI, with an emphasis on the manufacturing and internet media industries, she has been involved in management planning and execution support for revitalization and new business development projects, due diligence, M&A advisory, etc. 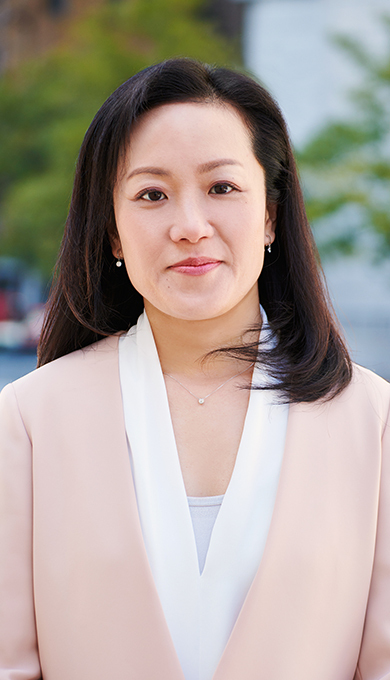 She is the CEO of IGPI Technology, Inc. and an outside director for Nippon Avionics Co., Ltd.
She graduated from Waseda University’s School of Political Science and Economics, and is a certified public accountant.